CLAIRRA offers total solution in fire detection, fire alarm and fire extinguishing system for the protection of entire range of industries and application such as power plant, office building, residential buildings and factory sheds etc. 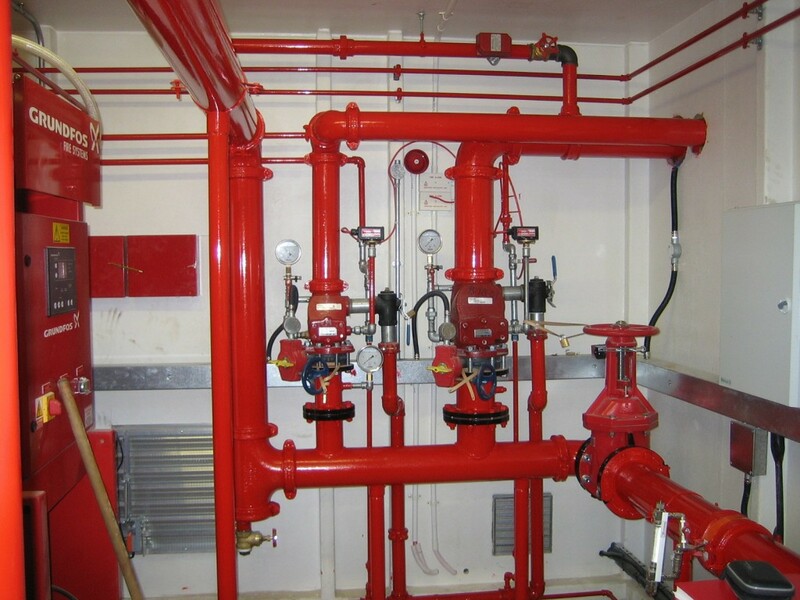 One our main function is supply and installation of firefighting system. 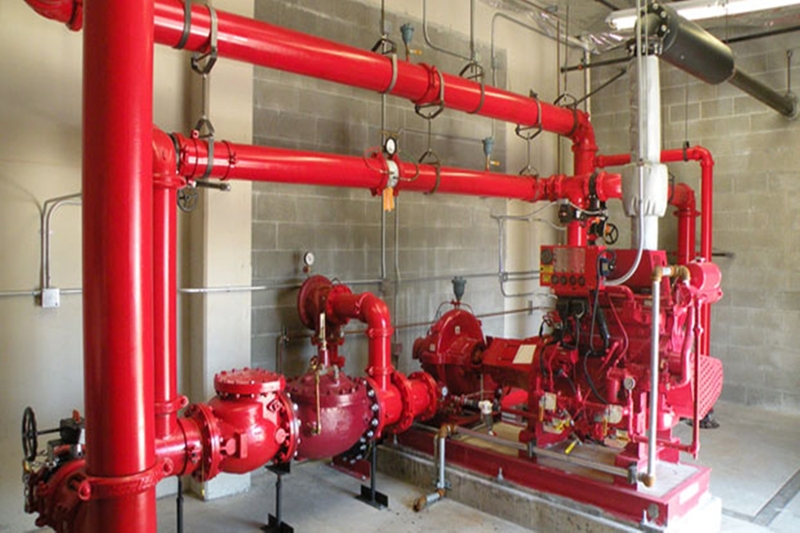 We provide total fire-fighting solution in most prestigious developments around Qatar. We are well managed by a team of qualified and experienced fie officers, engineers, skilled technicians and mechanics ready to take on any job of whatsoever nature and volume. The organization endeavors to continually and effectively improve the quality of service to meet our client’s requirements in accordance to the international standards like BSI, UL, FM, NFPA and Local Qatar standards. It is our honor to supply services for the last five years to a number of prestigious clients.